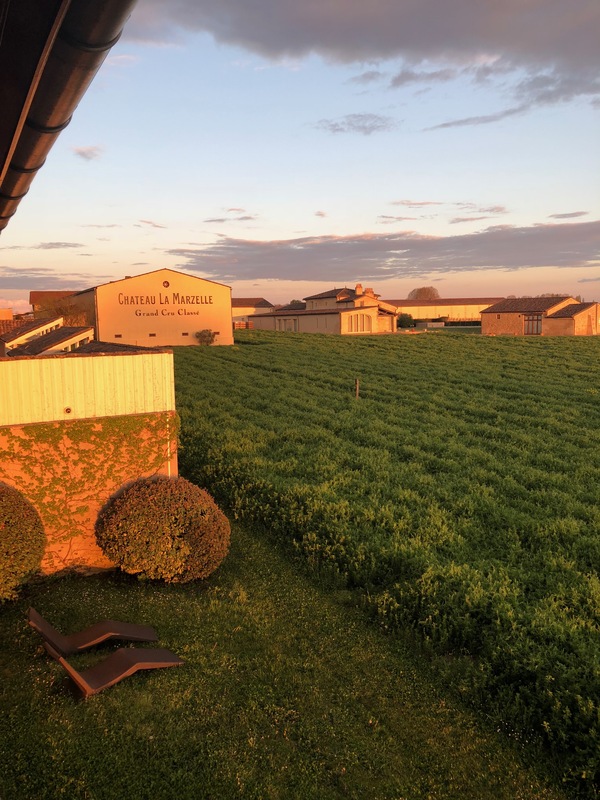 Château Grand Barrail Hôtel is a 5-star boutique hotel located an hours drive from Bordeaux in the world-famous wine producing area of Saint-Emilion. 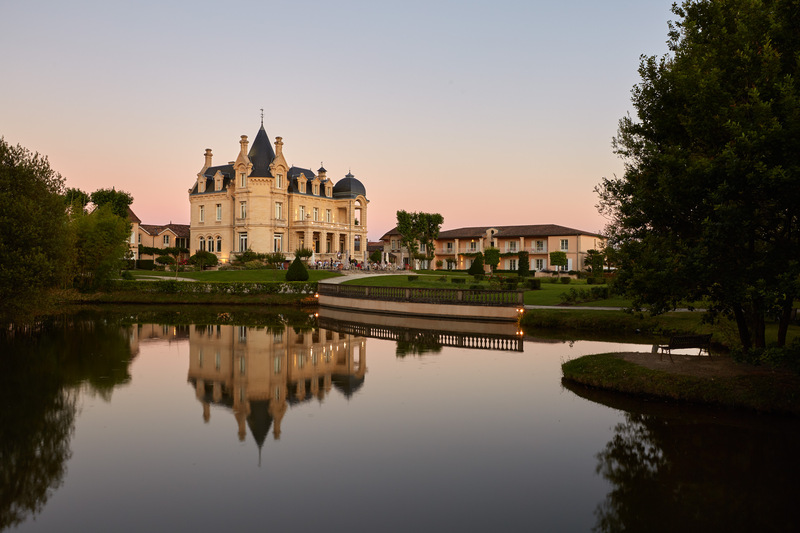 Surrounded by a 7-acre park this 19th-century Château is a member of Small Luxury Hotels of the world (SLH). 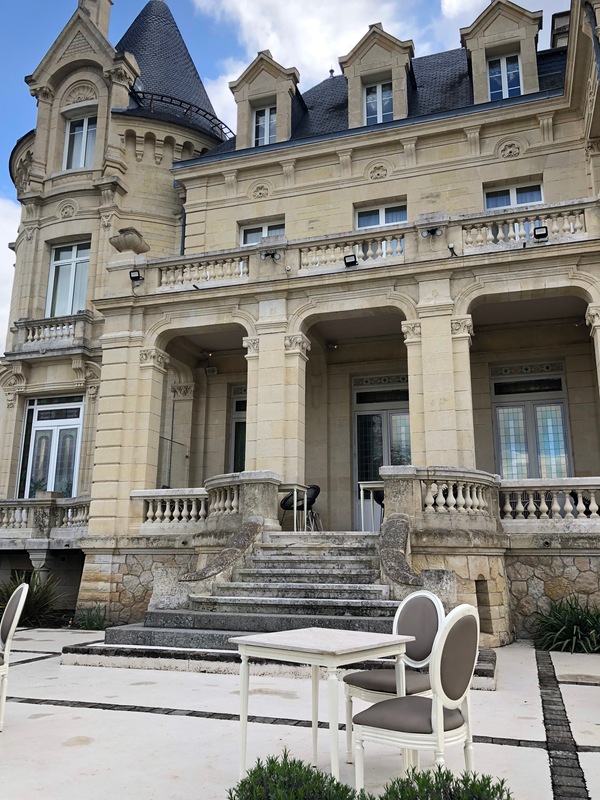 An impressive driveway is leading up to this majestic French château which is surrounded by beautiful vineyards offering a spectacular view. 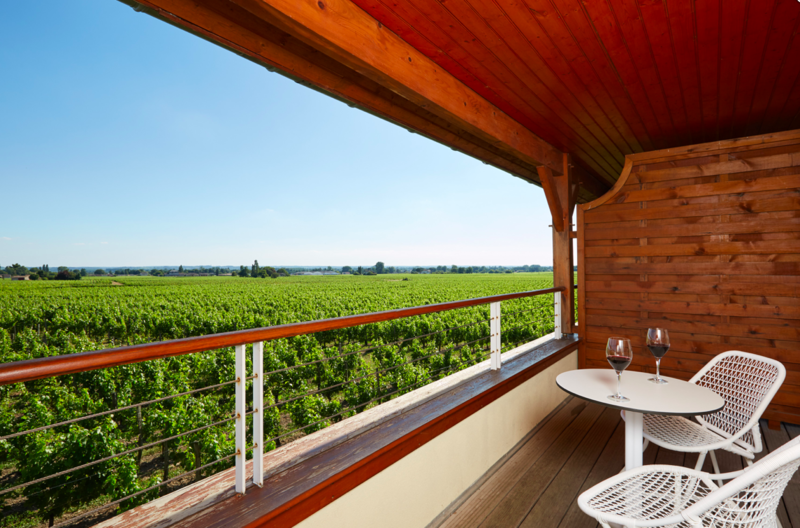 With a separate outbuilding, this boutique hotel is offering new and modern hotel rooms and a spa and swimming pool in addition to the traditional castle building which hosts a gourmet restaurant and an elegant and classic bar. 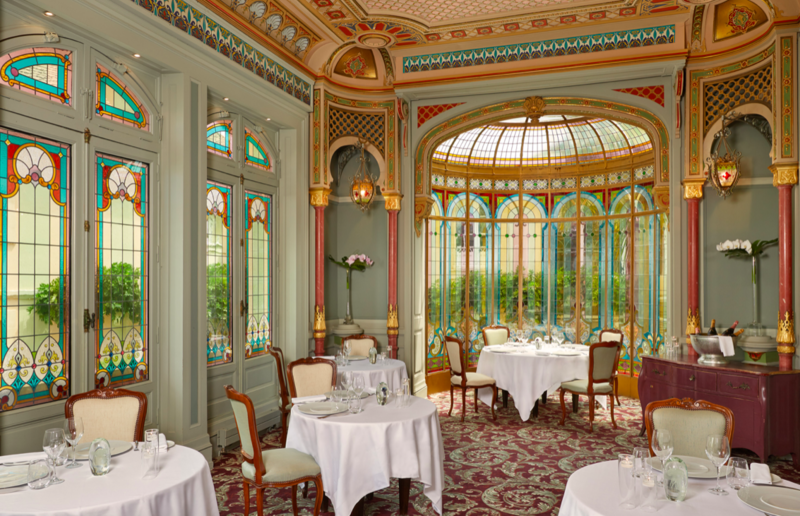 The staff is welcoming and friendly and the château offers a slice of French history with its impressive decor. The bedroom is spacious with a king-size bed, separate bathroom with a bathtub, flat-screen TV, free Wi-Fi access, minibar, air conditioner, individual safety box and a NESPRESSO coffee machine. 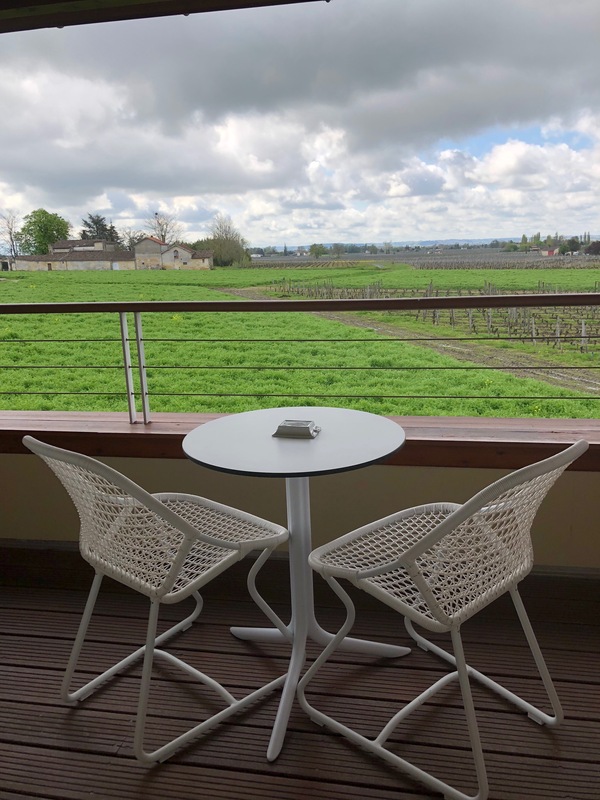 The best part of the room is the fantastic private terrace overlooking the vineyard which is a perfect spot to watch the sunset whilst enjoying a glass of local wine. The spa offers a comprehensive array of Cinq Mondes body treatments for the ultimate relaxation and pampering experience. 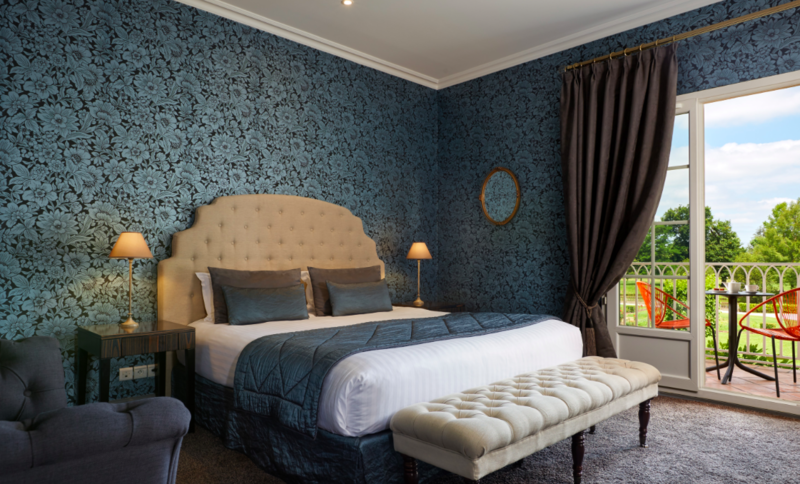 With a classic interior design, comfortable rooms and beautiful surroundings Château Grand Barrail Hôtel is the perfect hotel for mature travellers and couples. The hotel is surprisingly child-friendly and lends itself well to families.